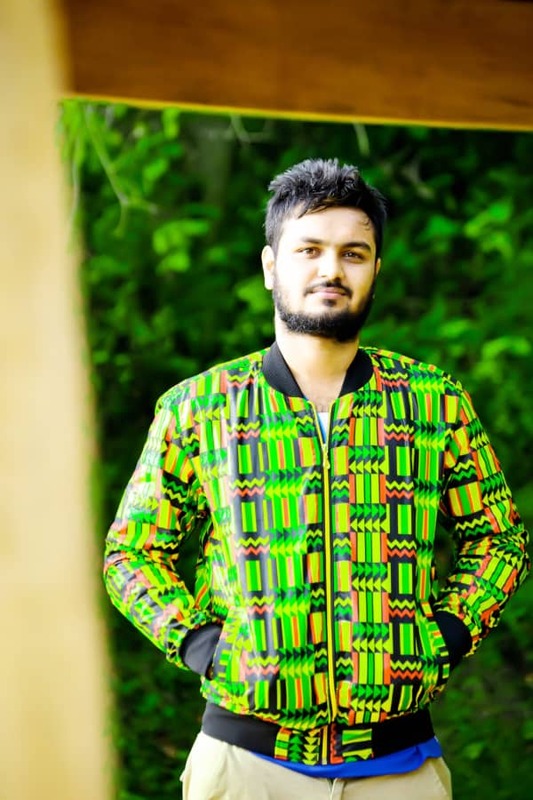 The world of fashion has taken very many sharp turns in recent times and the deeply routed fanatics of style and fashion can agree that donning the kitengi is no easy feat. However, very many artists, designers, and models have upped their game when it comes to the sensual, African fabric and Tengi styles is no different. 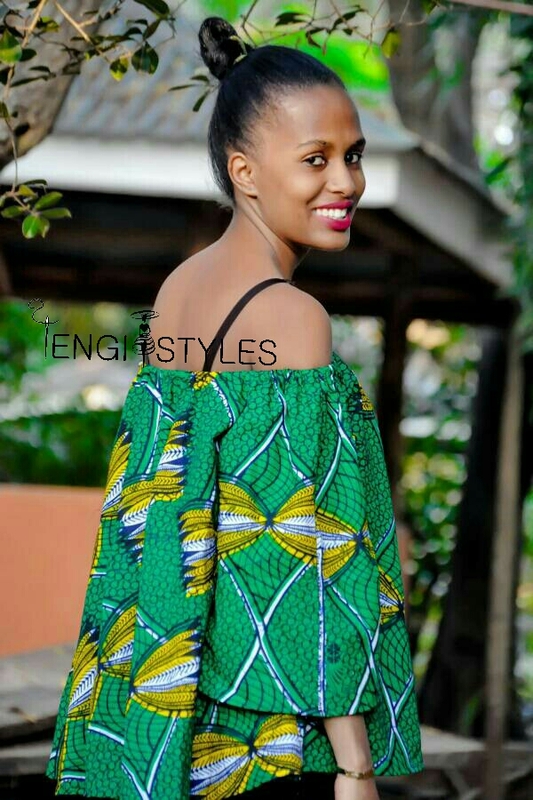 Located in Jinja, Tengi styles is by far the most authentic african wear and material dealer in the land. Inspired by his father, Hari Patel, 24, has mastered the local languages which has helped him be able to sell his products far and beyond. His personal touch and wildly inspired designs has made his special brand get known in Jinja and beyond. Although, he hasn’t yet opened up a branch in Kampala, Tengi styles has the capacity to make timely deliveries to clients in Kampala and beyond with an exquisite customer satisfaction which can almost be found nowhere. Tengi styles is only one year old now, however Patel has been involved in the Kitengi material business for over 15 years. One of the aspects that make Patel and his brand standard out is his giving heart. 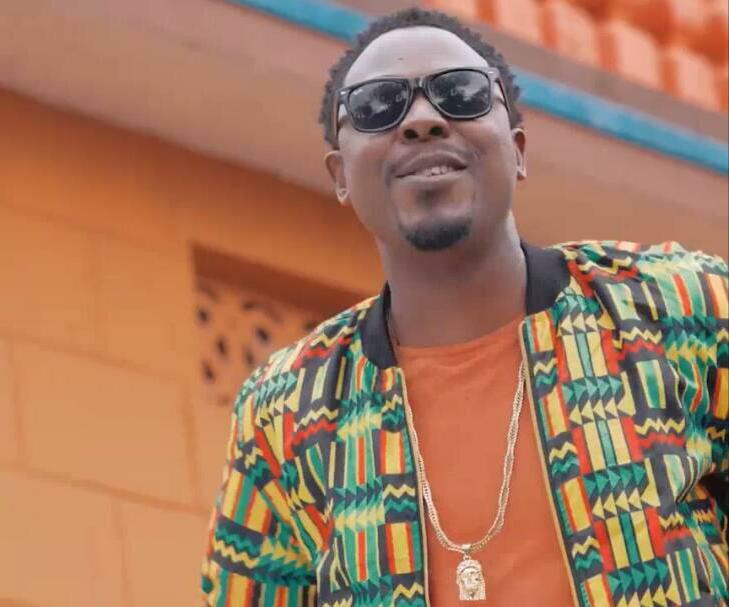 His company is partnering with Abaana Abaidho Organisation an NGO in Buwenge that is based on the desire to assist street children in Jinja by providing them with an opportunity to identify, learn and practice their art talents. The organisation also provides tailoring skills to the girl child and needy women in the community and that’s where Patel and Tengi styles come in.